Molly joined Morgenthaler in 2011 and has been with MPE Partners since inception. As MPE Partners’ Assistant Director of Operations, she is actively involved in all aspects of the firm, including deal origination, fundraising, annual meetings and event planning, information systems management, and office management. 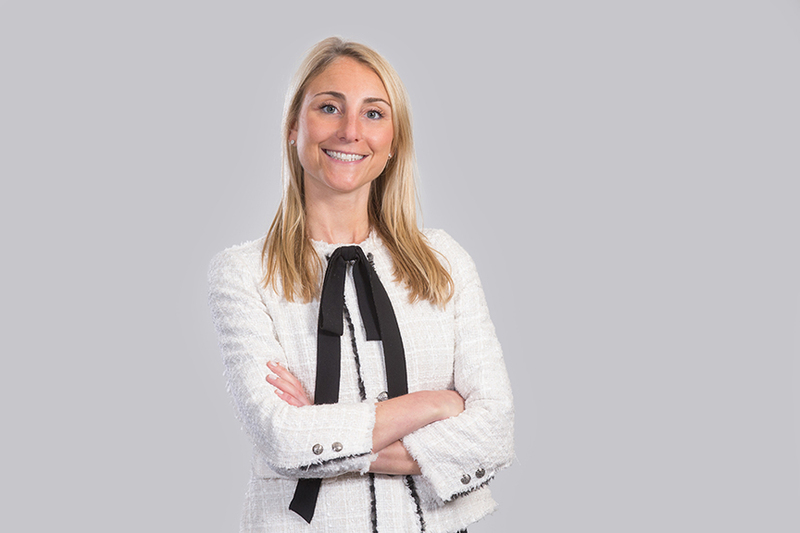 Prior to joining Morgenthaler, Molly worked in human resources and advertising at Polo Ralph Lauren Corporation.